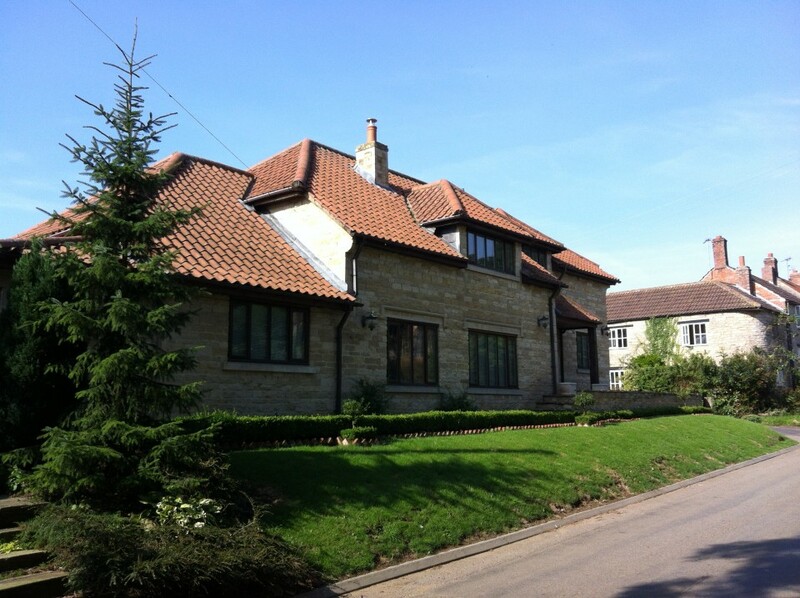 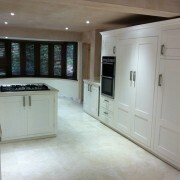 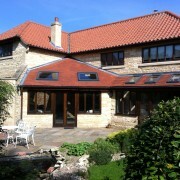 We undertook the renovation and re-design of the living areas of this property to meet with the homeowners needs. 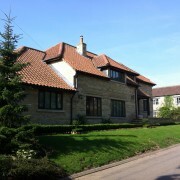 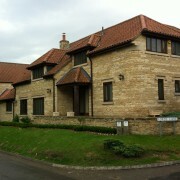 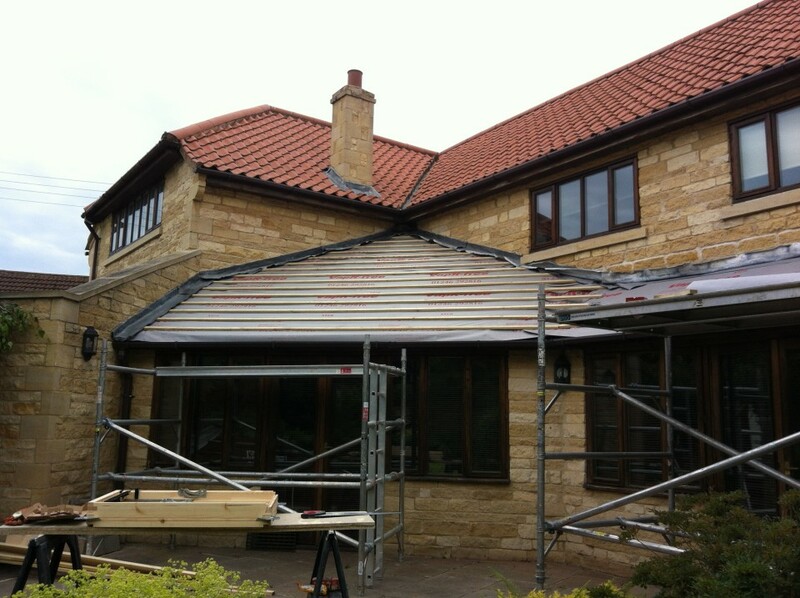 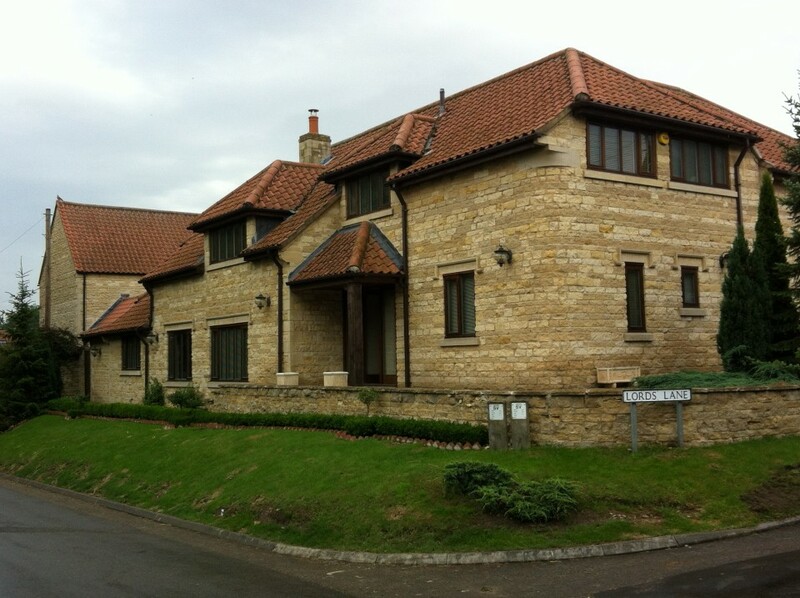 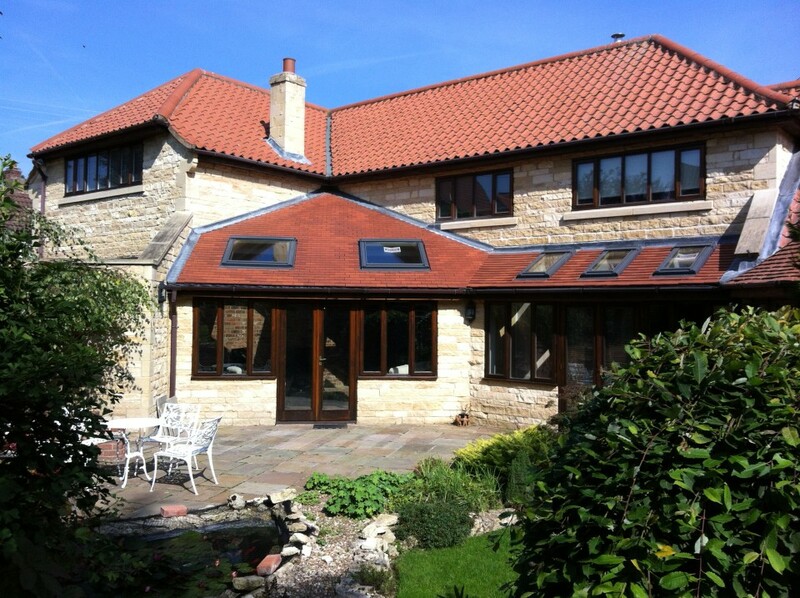 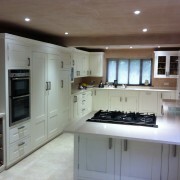 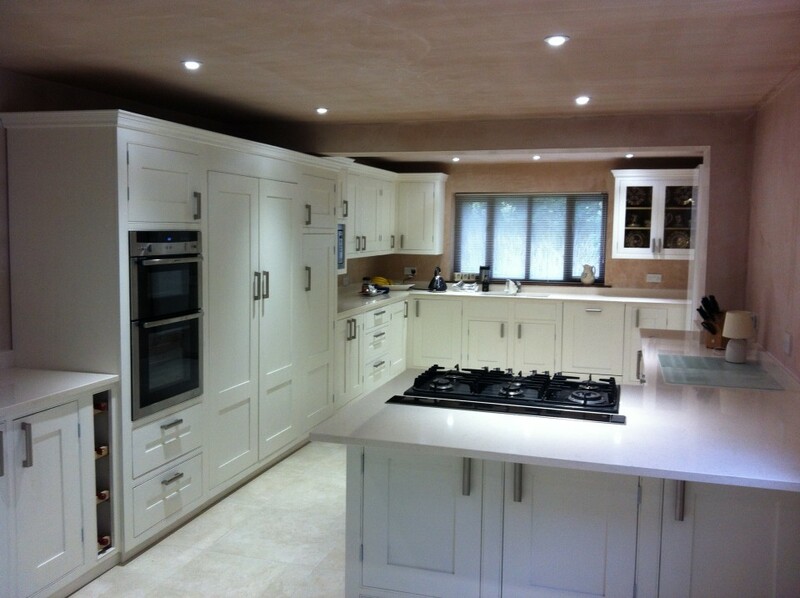 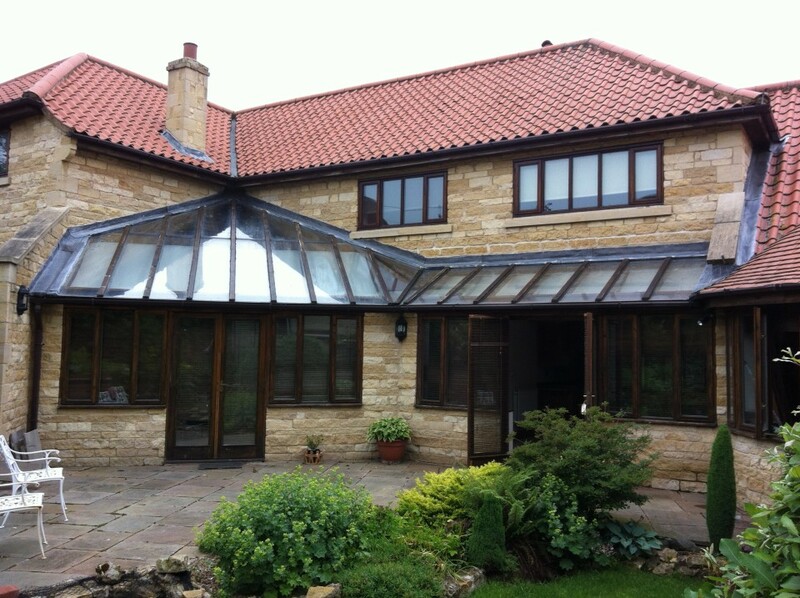 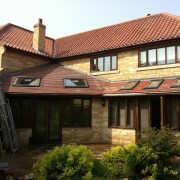 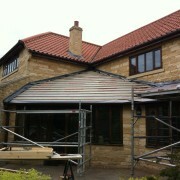 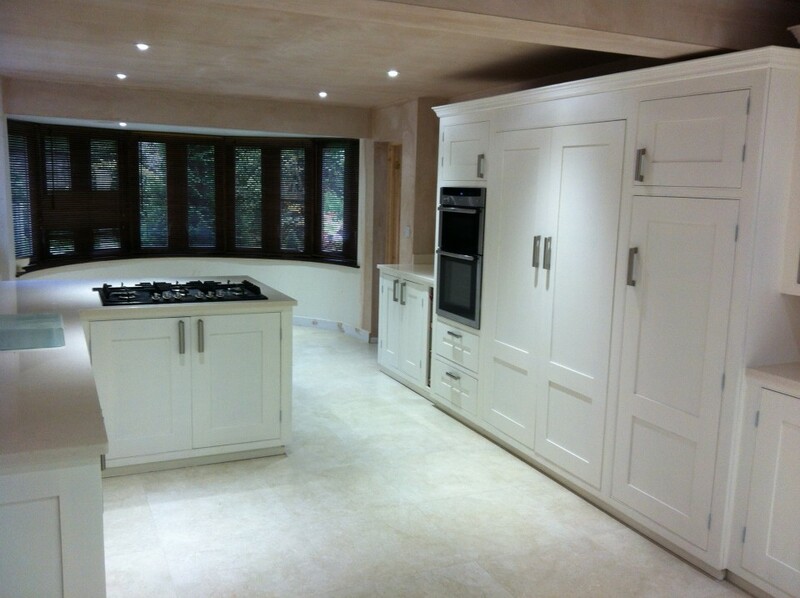 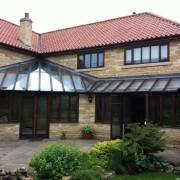 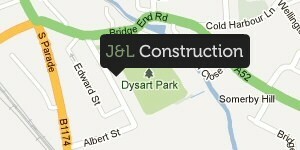 This involved structural works, building works, re-roofing, electrical works, plumbing works and all plastering works. 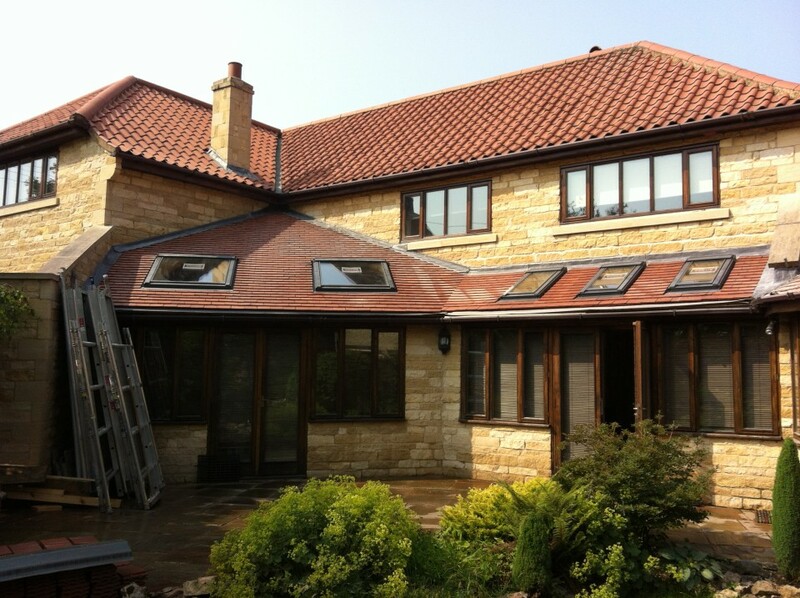 We also rectified any issues found along the way and made sure that the property was left with all current building regulations met or surpassed.